Stagecoach will hold a 90 per cent stake in the entity set up with Virgin Rail to bid for the right to run services on the East Coast main line from London to Edinburgh. Sir Brian Souter, chairman of Stagecoach, said today that the company had a 90 per cent holding in a new entity called Inter City Railways, with Virgin Group owning the remaining 10 per cent. 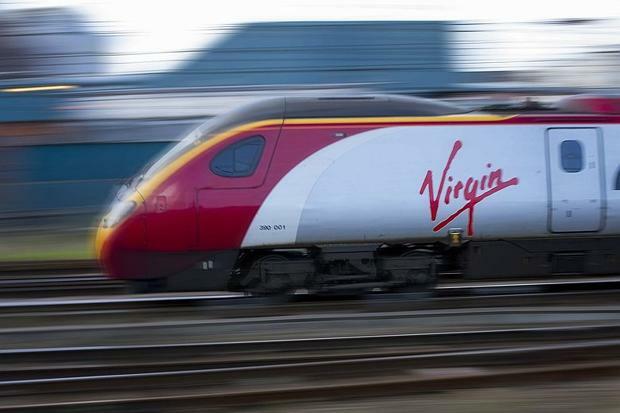 The company has a 49 per cent stake in Virgin Rail, the West Coast franchise holder, with Virgin Group owning the rest. If ICL won the tender, Virgin-branded trains would be introduced on the route with the main aim of “significantly” increasing passenger volumes. Stagecoach said that discussions with the Department of Transport over the planned extentions to the West Coast and South West rail franchises had not progressed as quickly as hoped, but were expected to conclude in the second half of 2014. It had also been shortlisted for both the Docklands Light Railway and the Thameslink Southern Great Northern rail franchises. The company said today that reported pre-tax profits edged up £1.7 million to £98.5 million for the six months to October 31. Revenues hit a record £1.4 billion, an increase of 5 per cent, following new contracts in London and a 17.2 per cent rise in North America. Its megabus.com inter-city services are offered in 40 states and two provinces in Canada. In the UK, Stagecoach’s regional bus operations increased revenues by 3.3 per cent, with inter-city bus services going from “strength to strength”. The interim dividend was raised by 0.3p to 2.9p. Shares rose 1.5 per cent to 367.1p in morning trading, valuing the company at £2.1 billion.